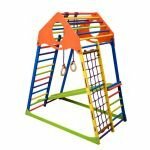 Children’s Gymnastic Set inSPORTline Kinder 8 – 240cm is perfect for developing the power and motor skills of your child. The number of accessories allows a variety of exercises. 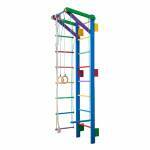 Your child can climb the net of a polypropylene rope and have fun while strengthening the muscles of the whole body. Gloves with adjustable height are ideal for stretching muscles - all you have to do is catch and / or swing with them. 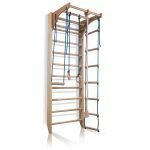 In addition, your child can also use a climbing rope, rope ladder and / or swing. 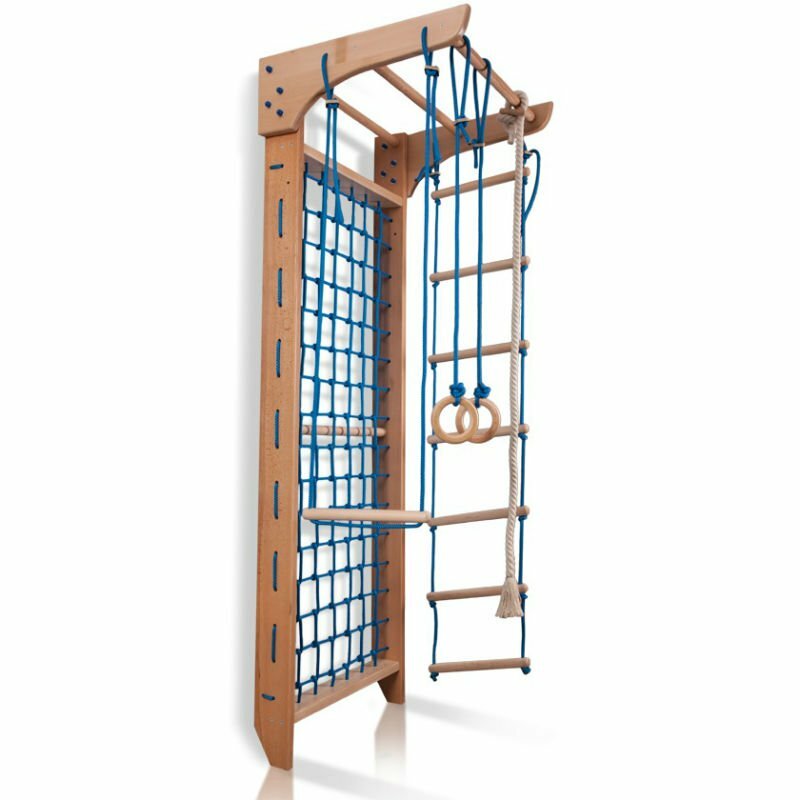 The upper bars can be used not only to attach the accessories but also as pull up bar for adults. 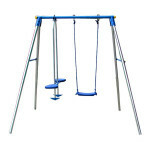 This set is made of quality lacquered pine wood, which guarantees durability and safety. 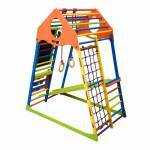 Thanks to its 110 kg load capacity, this kit can be used by more children at a time. Spinal distortions, weak muscles and obesity are common among the young. However, this gym kit can help prevent them. 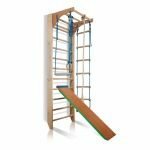 InSPORTline Kinder Kids 8-240 cm children's wall kit not only allows your child to have fun as well as the outdoor playground but keeps them away from the tablet / mobile phone. 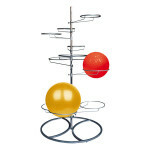 Ball Rack inSPORTline has 32 – 55 cm in diameter and both the height a..
Scooter with 12 "wheels, spoke wheels and steel frame..
Children´s Garden Swing inSPORTline - 3 seats has a solid metalic stru.. 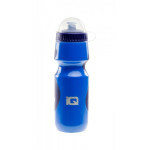 Bottle IQ Ezian 650ml is a sports bottle made of high quality, lightwe..
Children's hood for home use made of high quality wood with bright col..
Swedish wall inSPORTline Kombi 2 - 220 cm. Swedish wall inSPORTline Kombi 3 - 240 cm.